DrinkWire is Liquor.com's showcase for the best articles, recipe and reviews from the web's top writers and bloggers. 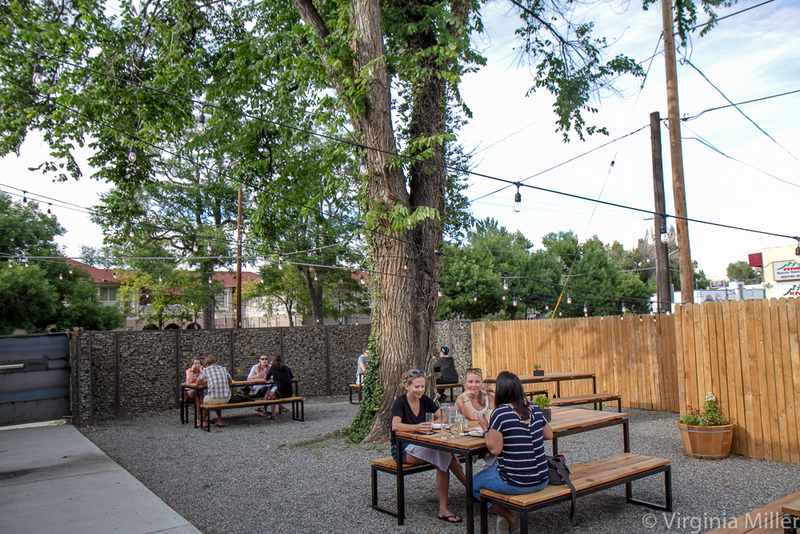 In this post, Virginia Miller offers opinions on her favorite new bars in Denver. With my brother and sister-in-law living there for years, I’ve been exploring Denver (plus Boulder, Fort Collins, Aspen, Breckenridge and beyond) for some time now, savoring the riches available in Colorado food and drink. 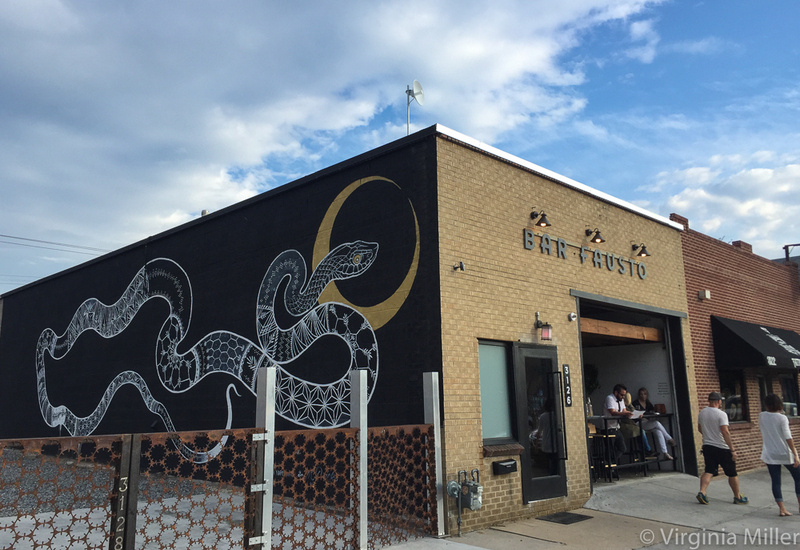 With my five top new food destinations this visit here (recommends over past years here), these are the top five new bars that have opened since my 2015 visit. 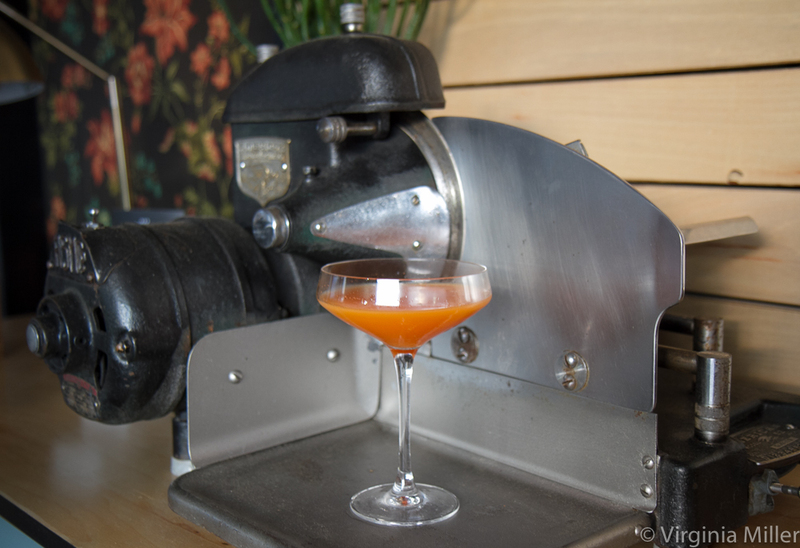 As the casual neighbor and sister bar to Denver great, Williams & Graham, Occidental (open late 2015) was bound to be a destination bar with Denver’s cocktail/bar pioneer, Sean Kenyon, behind it. 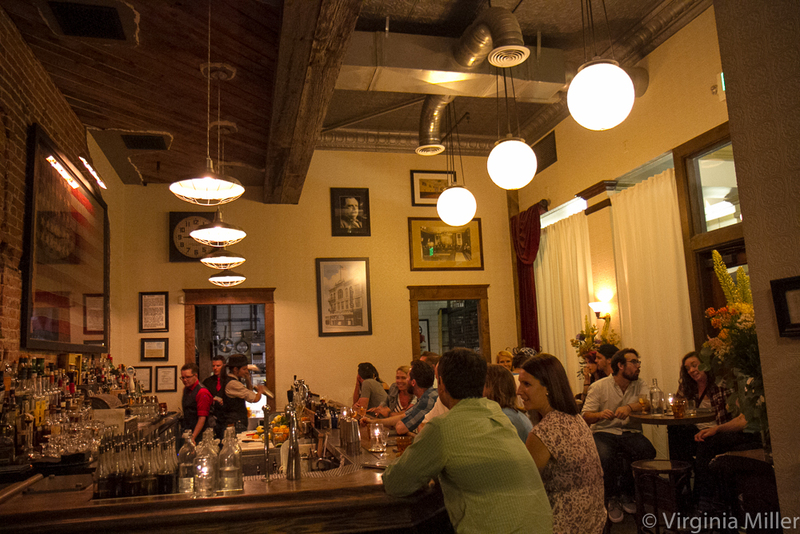 Where W&G is all speakeasy romance, Ox, as regulars call it, is arcade games and flat-screens showing the likes of Godzilla movies next to sports, all accompanied by a menu of cheese curds and croque monsieurs. The drinks are playful, easy drinking yet not throwaways. 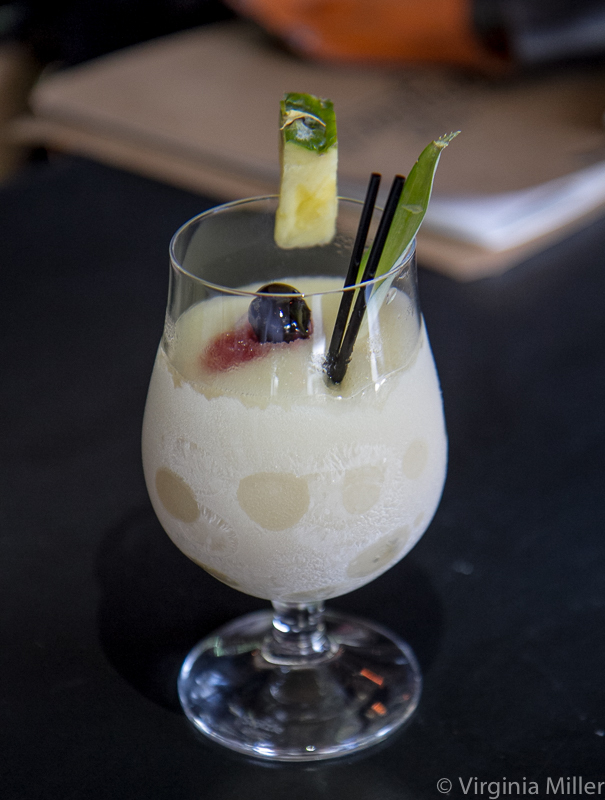 I wrote about my favorite drink on a recent menu here at Liquor.com. Open at the end of summer 2015, Bar Fausto is a spacious, casual bar from Denver coffee, restaurant and drink guys, Koan Goedman and Jonathan Power, with bites ranging from crudo to creative bruschetta (like one topped with peperonata, crispy guanciale and pecorino). House cocktails go by numbers rather than names, alongside an extensive menu of cocktail classics. I talk about a favorite bourbon cocktail here at Liquor.com, but I also was partial to their #28 ($12), featuring Sauza Reposado Tequila, vivid with lemon, red beet and lemongrass syrup. 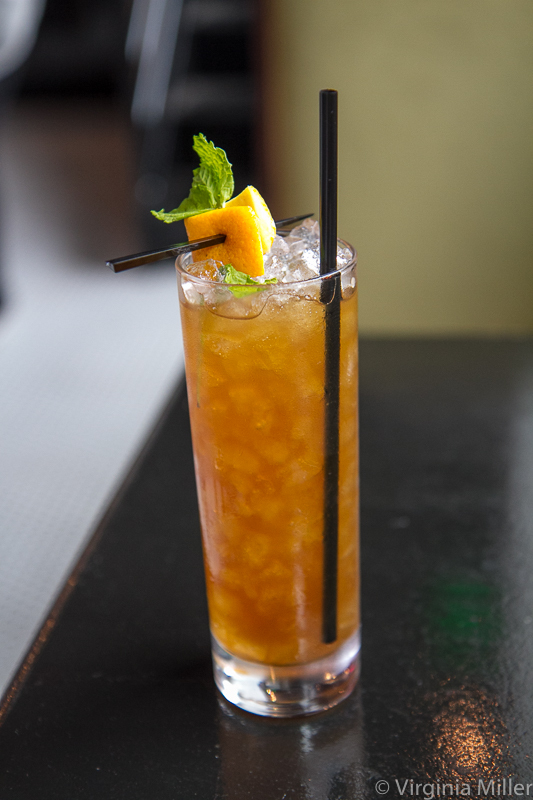 Ditto the juicy, vegetal layers of #23 ($12), a mix of Paddy Irish Whiskey, sesame seed cordial, subtle carrot juice and lemon. The Way Back, open in March 2016, is such an inviting restaurant/bar that opens onto a charming patio on warm days, beloved as much for shrimp ceviche in XO sauce as for their playful craft beer selection. Their cocktails go down easy and can be visually striking, too, as with The Cherry Pickin’ Thyme, which I highlight here at Liquor.com. 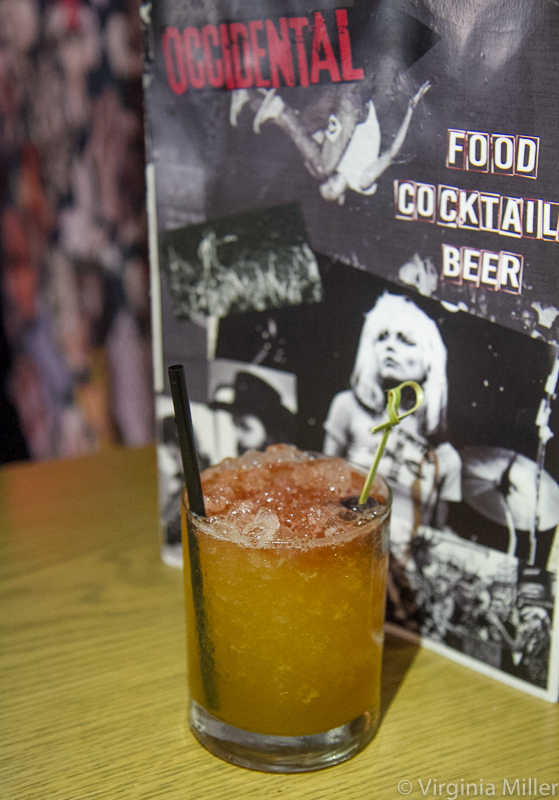 But there are also mezcal joys in the spring-like Oaxacan in the Garden or the spicy, icy fun of a Frozen Ancho Banana Daquiri, blending bananas with Flor de Caňa rum and Ancho Reyes Chili Liqueur. In SF and NYC, we may be long over the 1800’s, pre-Prohibition-style bars, but in Denver, the trend doesn’t go back as many years. Union Lodge No. 1 opened in spring 2015 and is a welcome respite in one of Denver’s hot nightlife areas for conversation, a little old school refinement without pretense and classic cocktails. 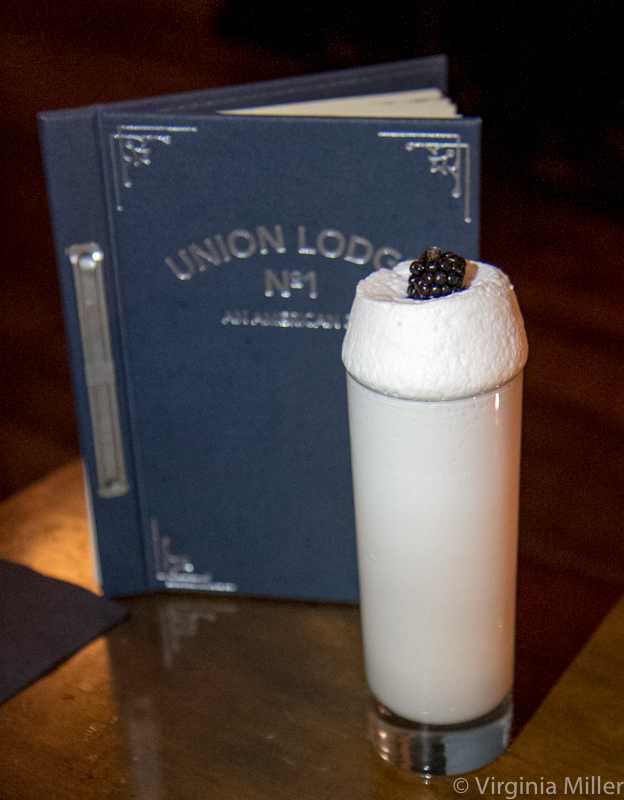 They make a mean Ramos Gin Fizz and bar manager Alex Daniluk creates a few house cocktails like the Botanical Sour combining gin, genepi, egg white, lemon, lavender syrup, rosewater and orange blossom water. Black Eye Coffee is already a Denver institution, but the Black Eye Cap Hill location, open towards the end of 2015, is my kind of café. 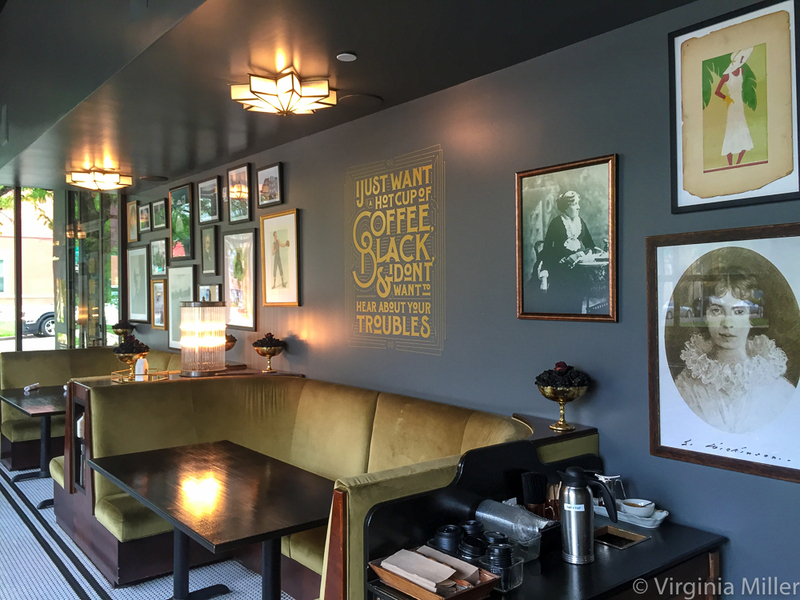 With art deco lushness, an Emily Dickinson portrait, old books tucked here and there and velvet booths, it’s a grown-up, relaxed-yet-sophisticated cafe for the old school, artistic romantics among us. Quality coffee, espresso drinks and cocktails seal the deal — yes, coffee and cocktails in one sitting. Staff are where it gets hit-and-miss. Some are friendly and helpful, others surly or uninformed, the latter being true when I asked a couple questions about the cocktails (not to mention I watched this same person take over 15 minutes to make my cocktail). This is a hipster café, to be sure, but that doesn’t keep it from being a Denver coffee destination.